Eibar and Espanyol will play their thirty-sixth game of the La Liga season at the Estadio Municipal de Ipurúa on Friday, 8th May. The teams have only played once in recent years, January this year when Eibar won 1 – 2. 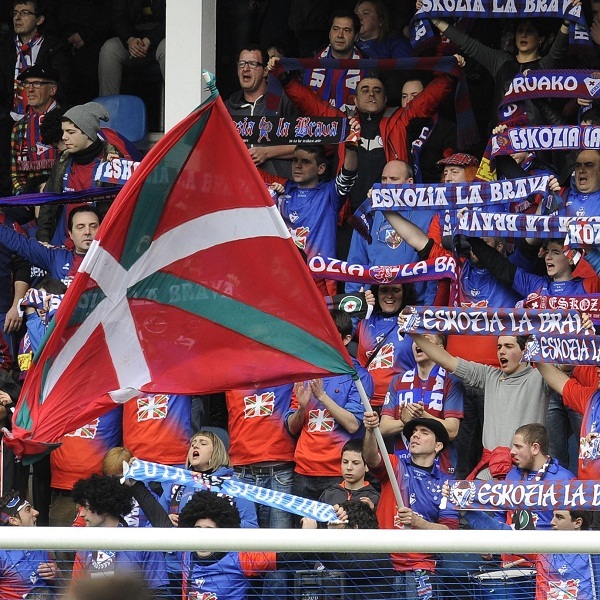 Eibar is seventeenth in the league with 31 points having won 8 games, drawn 7 and lost 20. They are one point below Almeria. Espanyol is tenth in the league with 46 points having won 12 games, drawn 10 and lost 13. They are tied for points with Celta Vigo. Eibar: Xabier, Boveda, Borja, Astondoa, Didac Vila, Boateng, Carrillo, Capa, Susaeta, Saul, Piovaccari. Espanyol: Casilla, Arbilla, Alvaro, Moreno, Duarte, Canas, Sanchez, Lucas, Sergio Garcia, Montanes, Caicedo.